After launching the Nokia 2V and Nokia 3.1 plus on the US soil, Nokia Mobile is all set to bring another budget Nokia smartphone to the US. 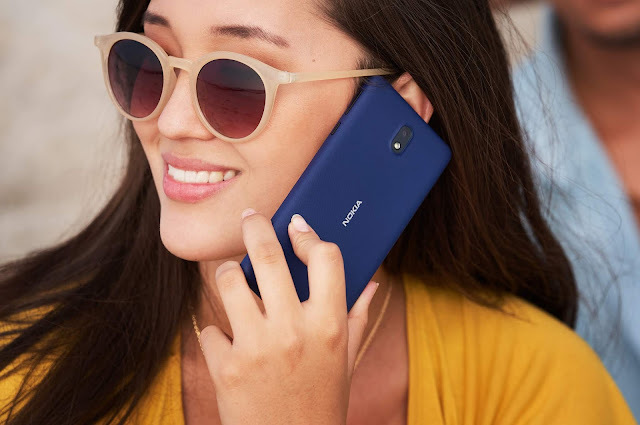 US retailer B&H has already listed the Nokia 5.1 plus on their website. The price listed is $199.99 and the phone should be in stock in 7-10 business days. The listing doesn't have any details about the device like the features, specifications and not even the images. The only thing that we know is, Nokia 5.1 plus sold in the US will be the Dual Sim variant with model number TA-1120. 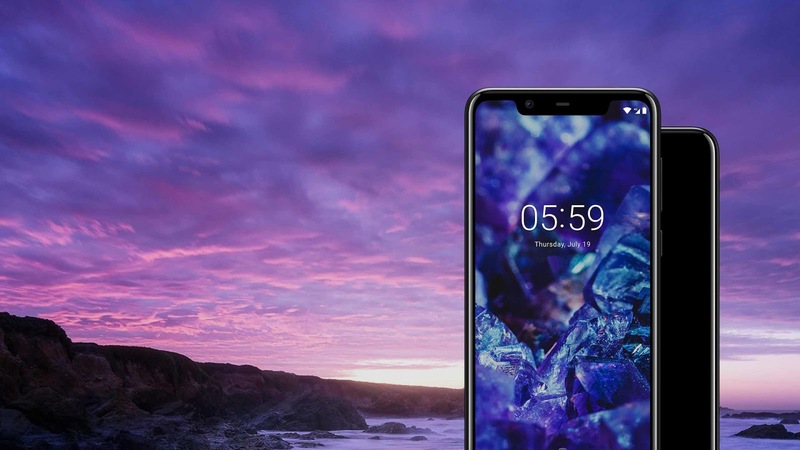 Nokia 5.1 plus was first launched with 3GB RAM and 32GB of internal storage. But recently, Nokia Mobile also introduced two new variants of Nokia 5.1 plus one with 4GB RAM + 64GB ROM and the other with 6GB RAM + 64GB ROM in India. We will have to wait a few days to see which storage variant of Nokia 5.1 plus will be sold in the US.